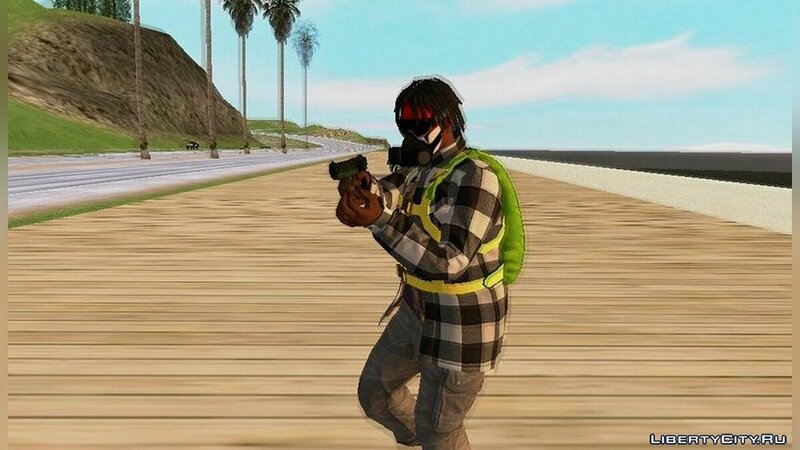 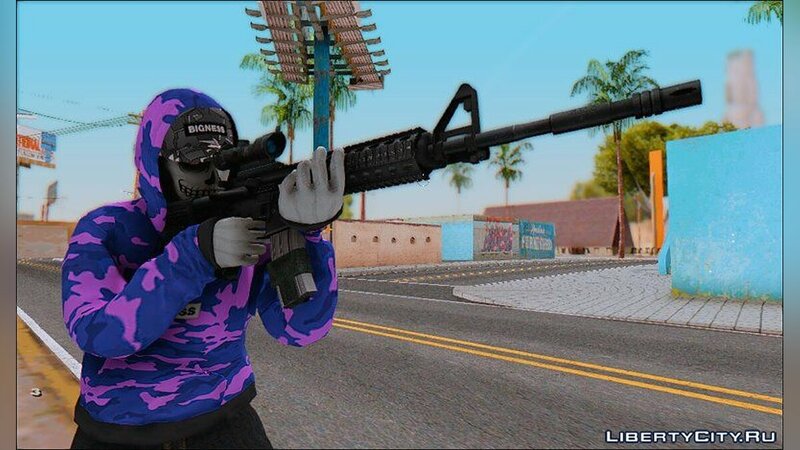 Skins for GTA San Andreas: cellphones, new characters, Haircuts and beards, , skins, Pullover and T-shirt, hat, skins, Skin pack, , tattoo, Watche and chain. 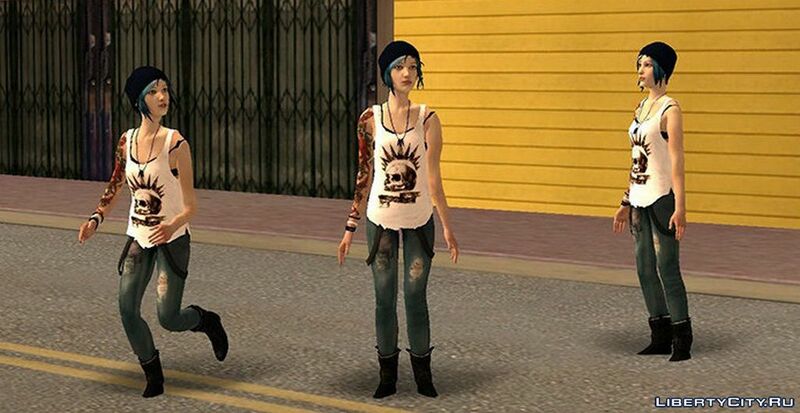 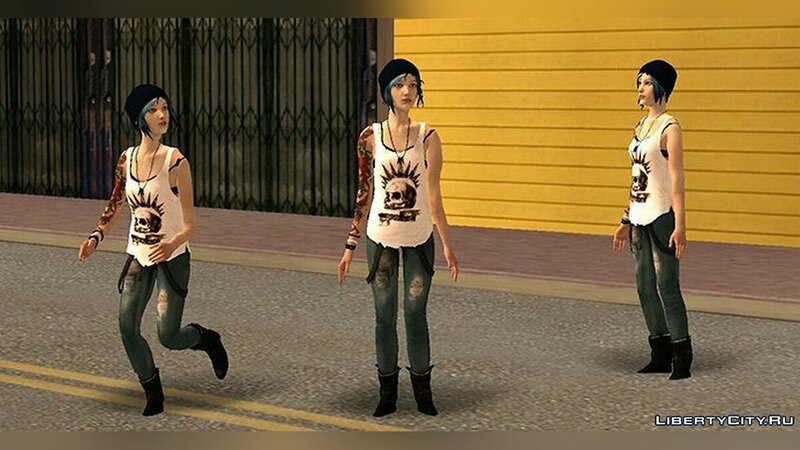 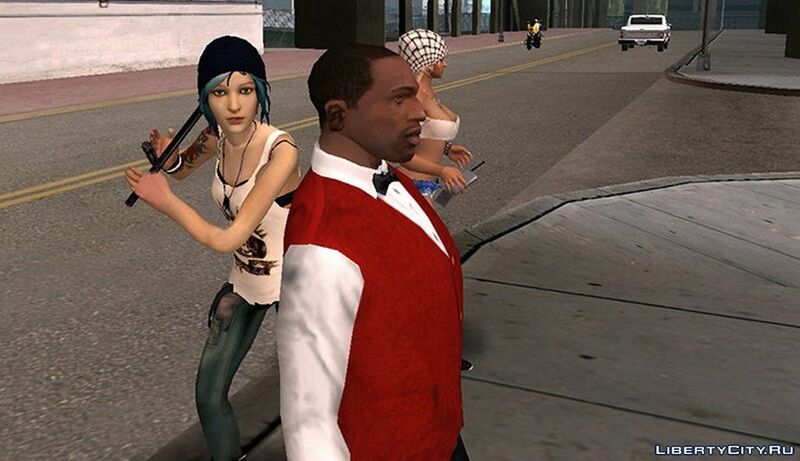 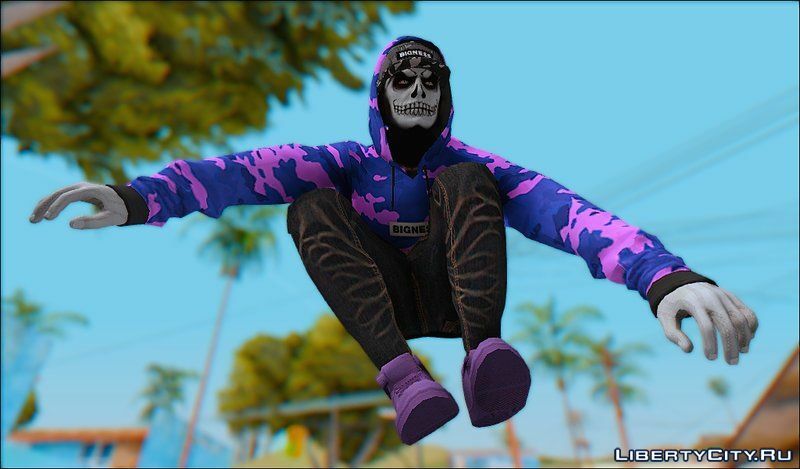 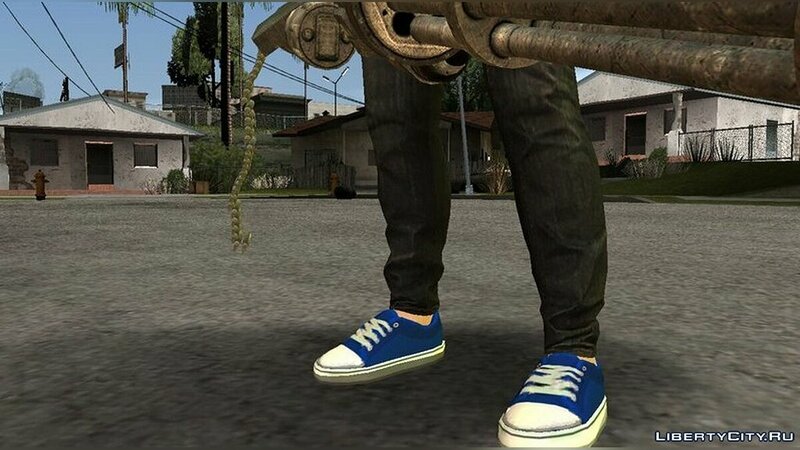 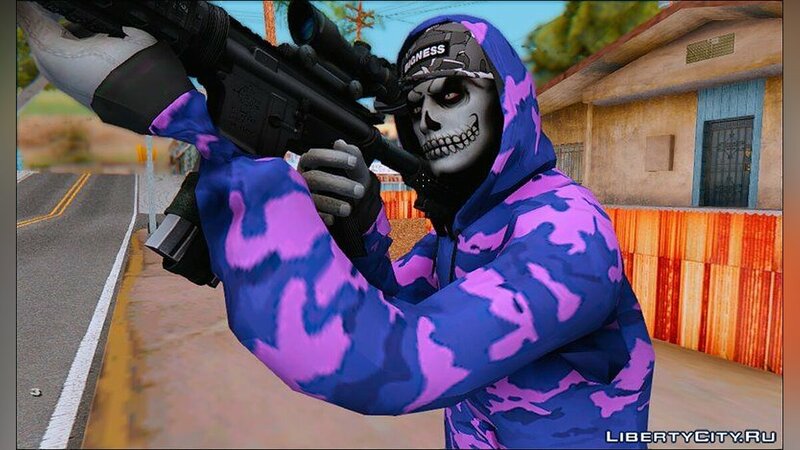 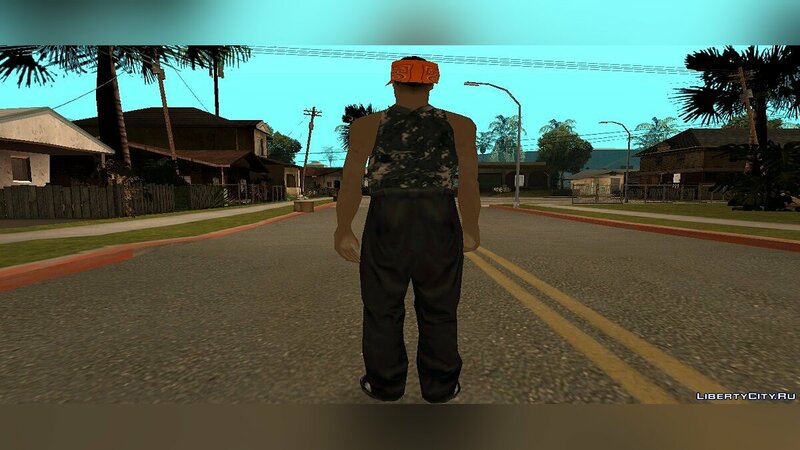 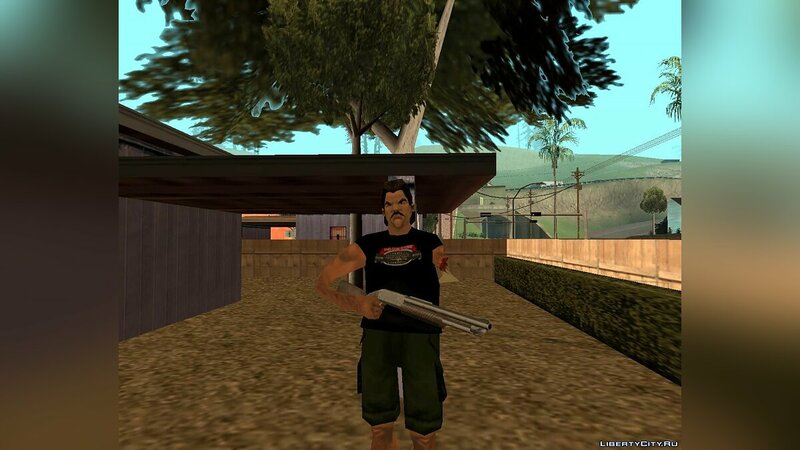 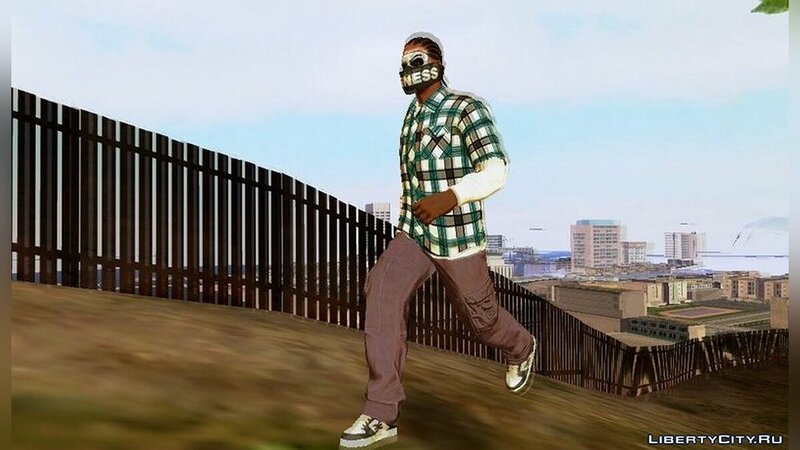 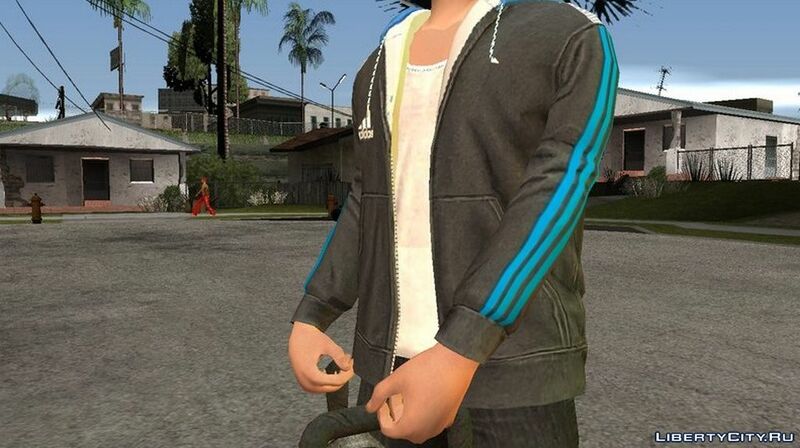 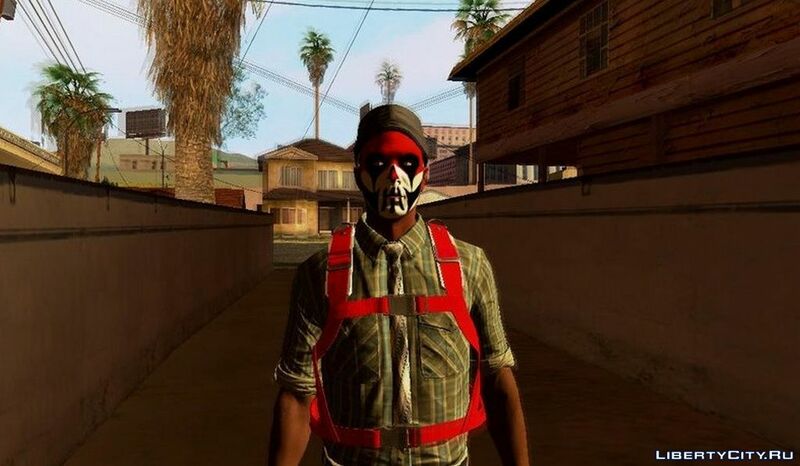 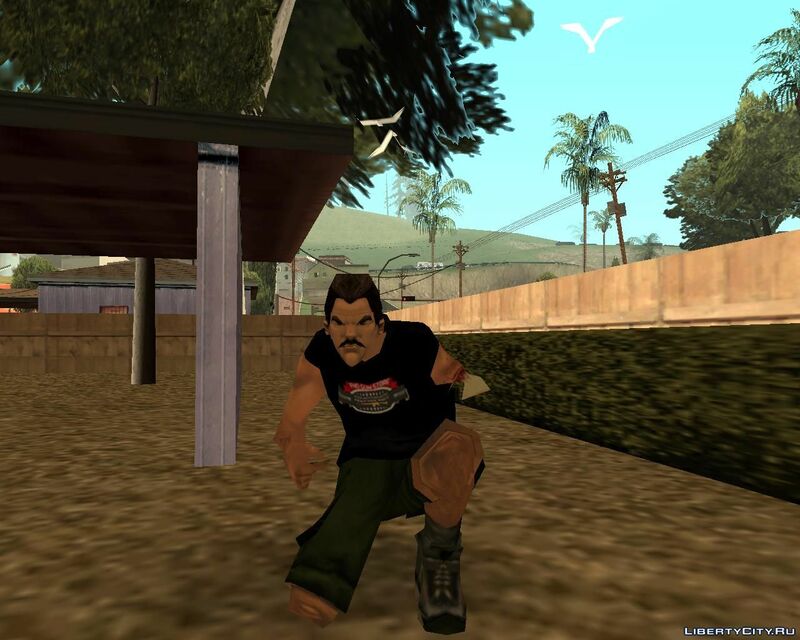 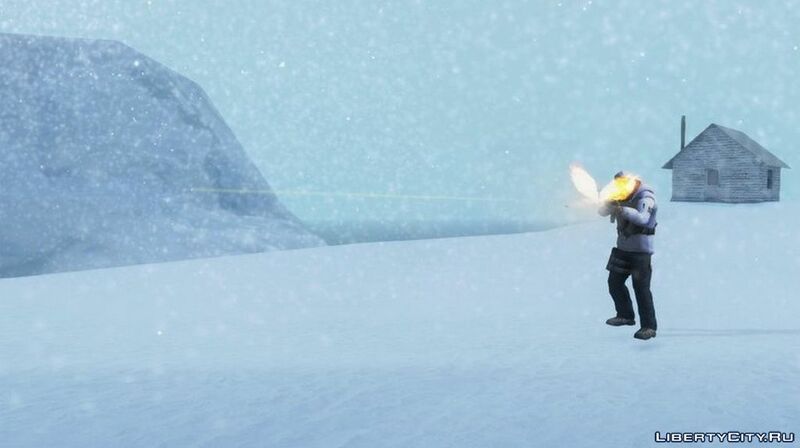 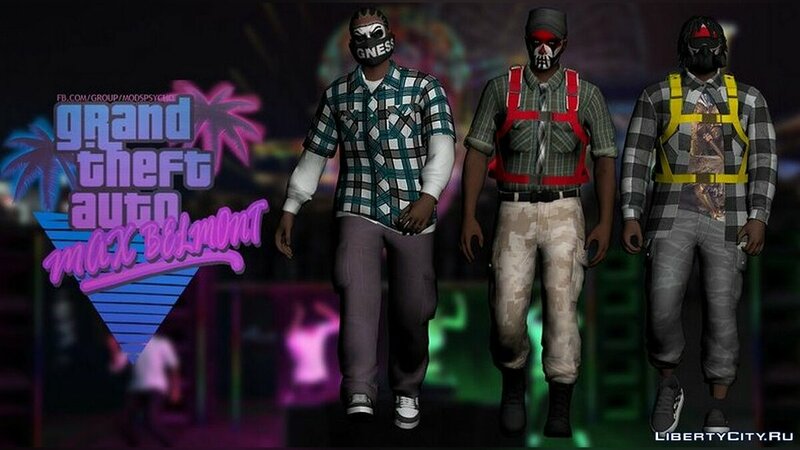 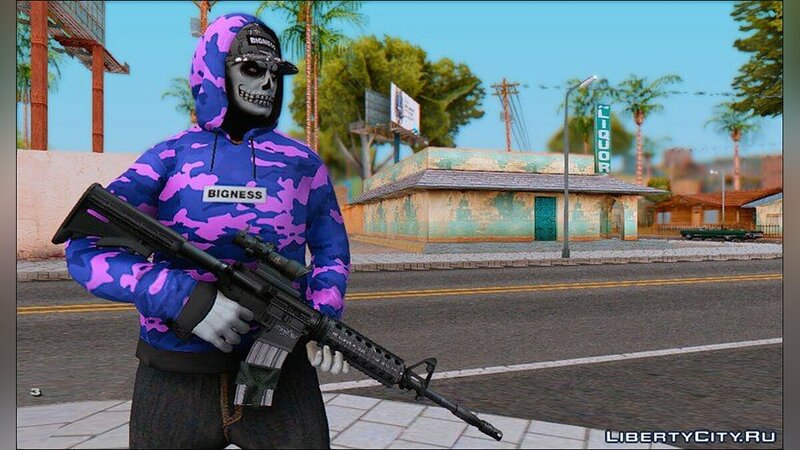 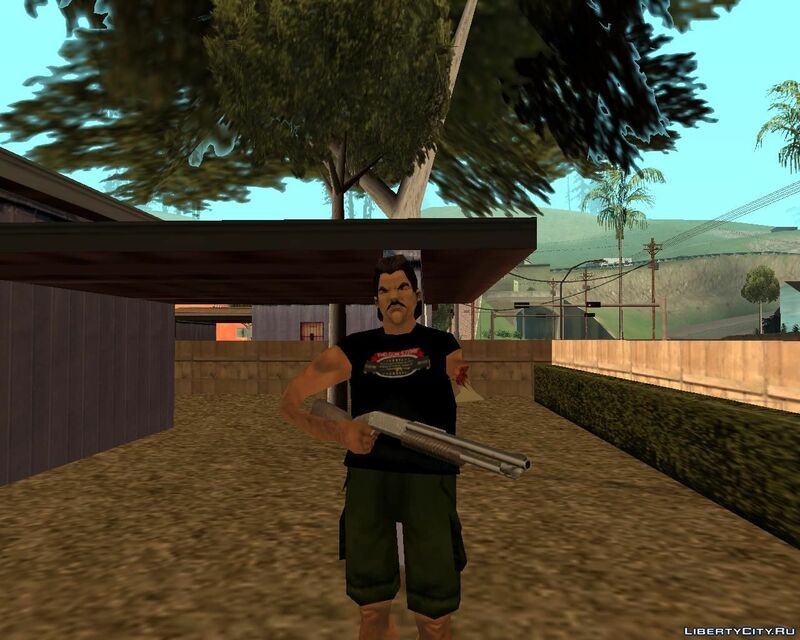 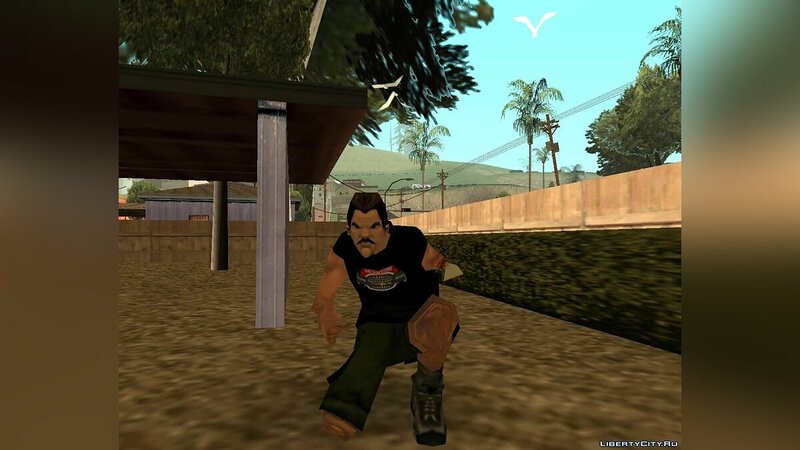 Do you want to be the first to know about new skins for GTA San Andreas? 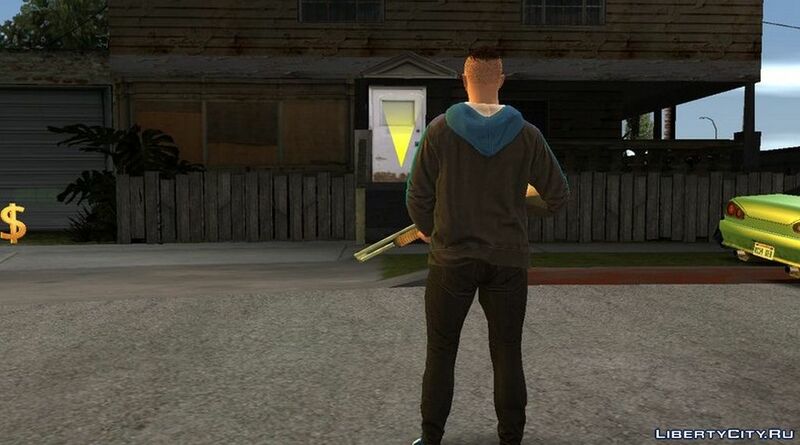 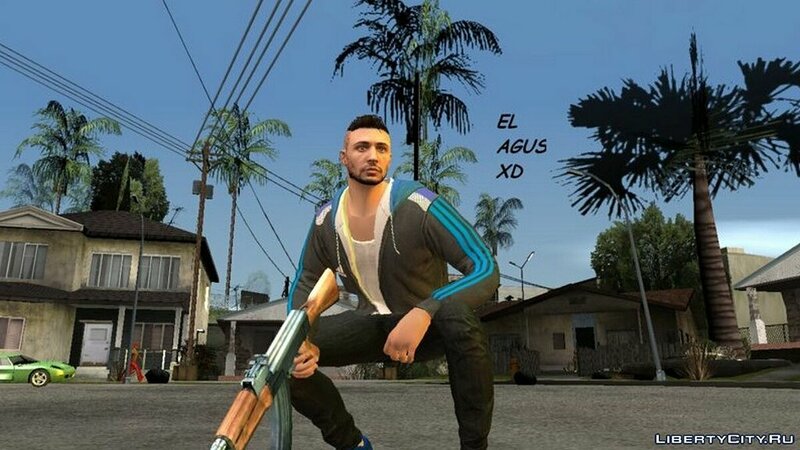 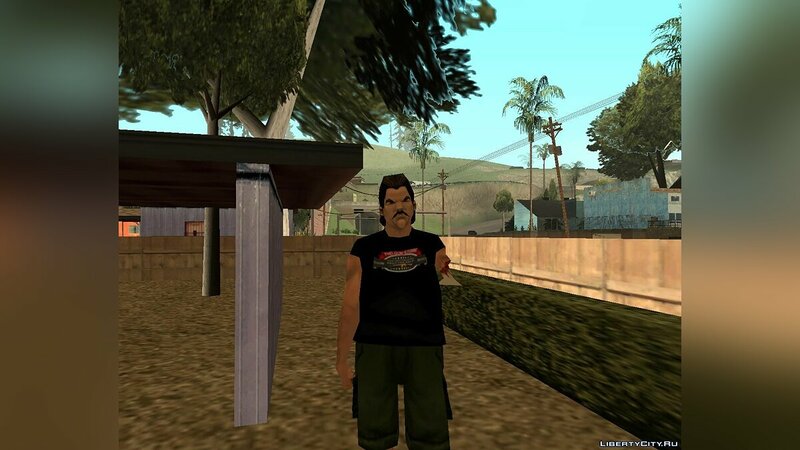 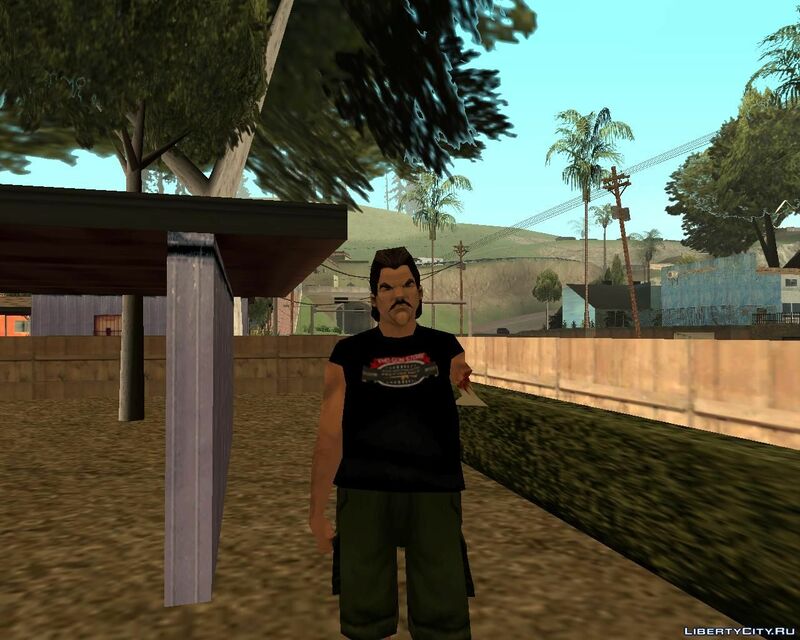 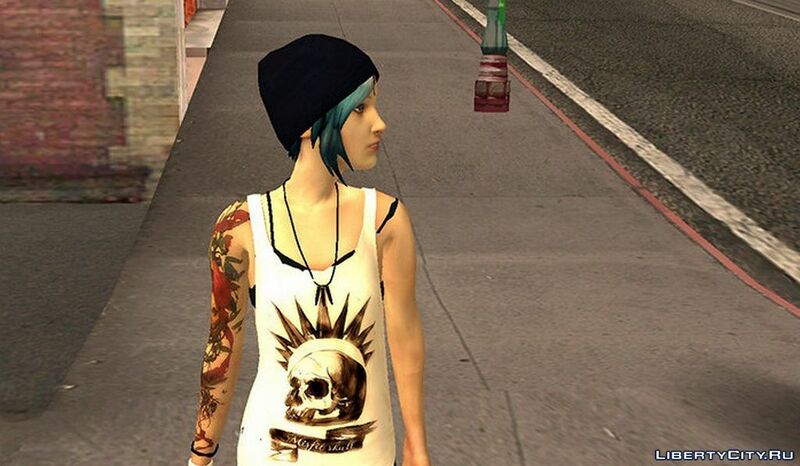 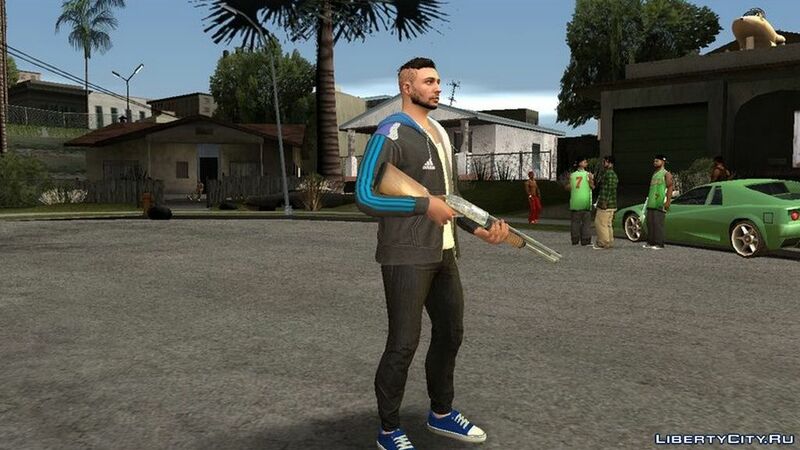 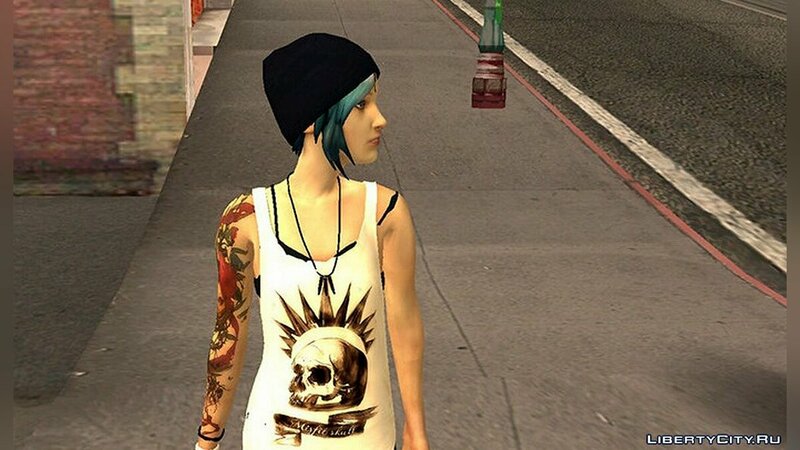 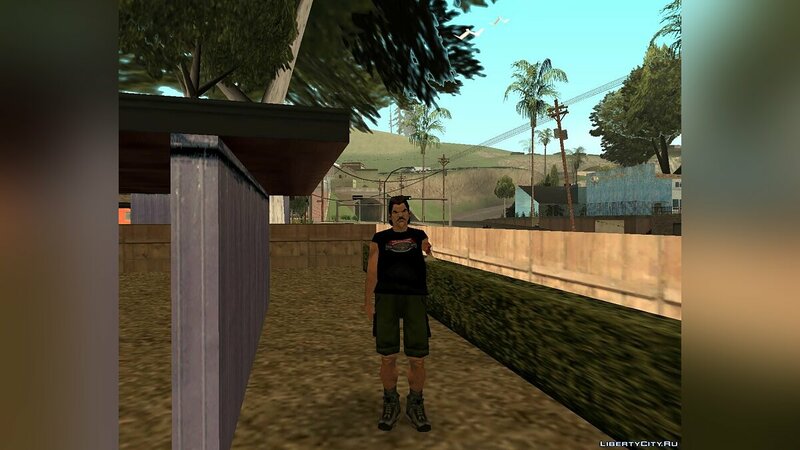 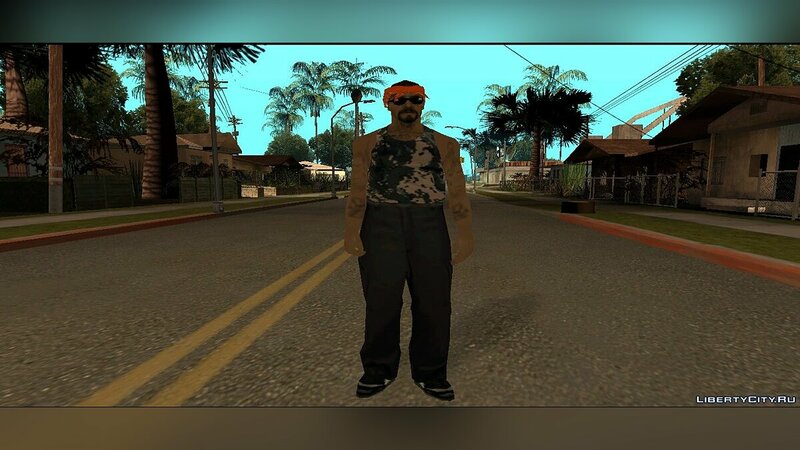 Like skins for GTA San Andreas? 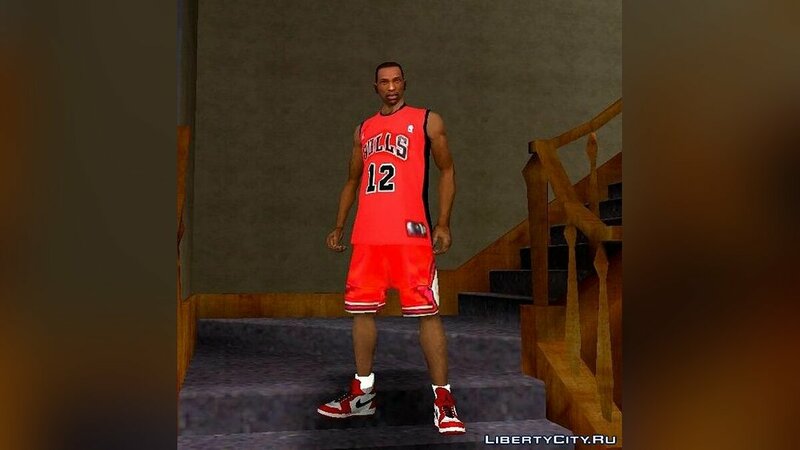 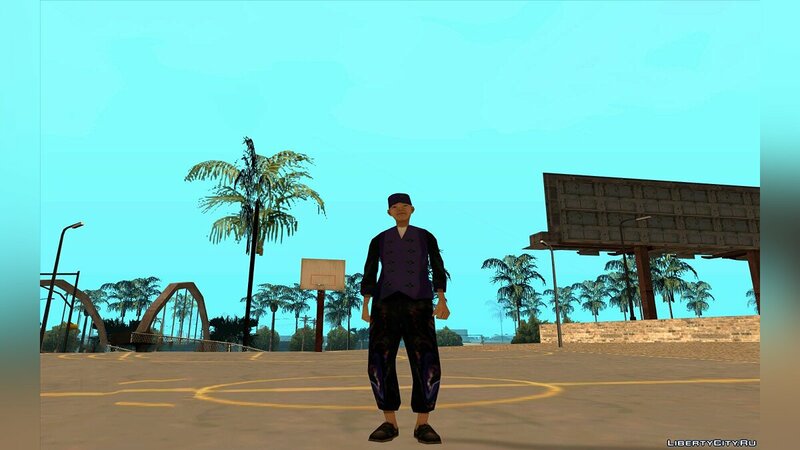 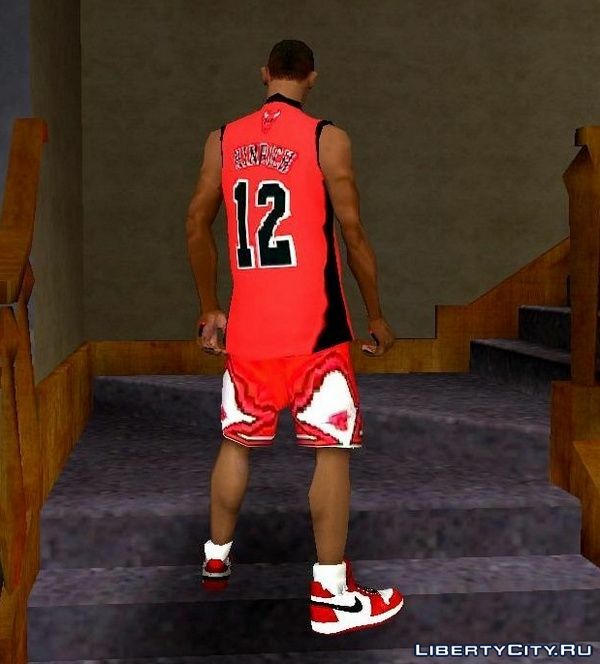 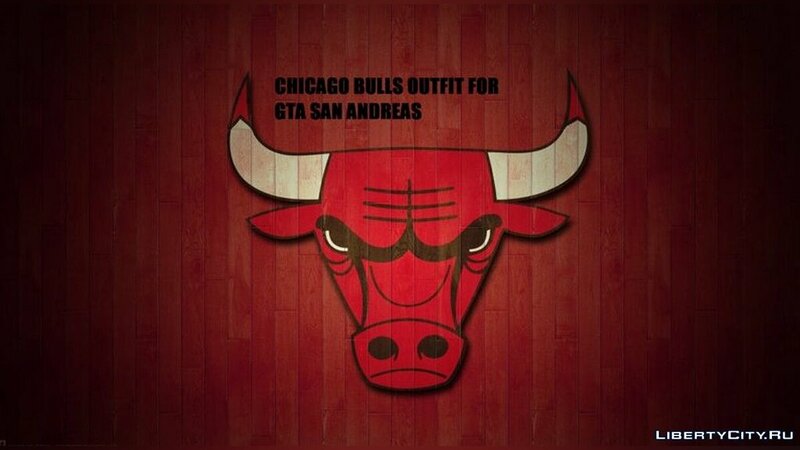 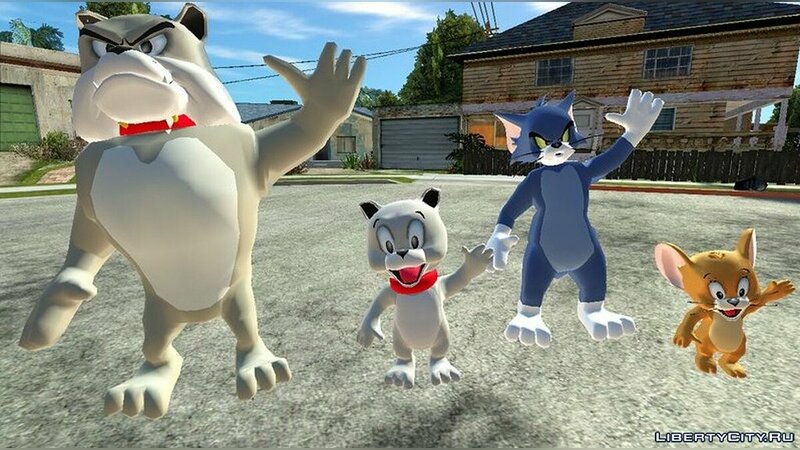 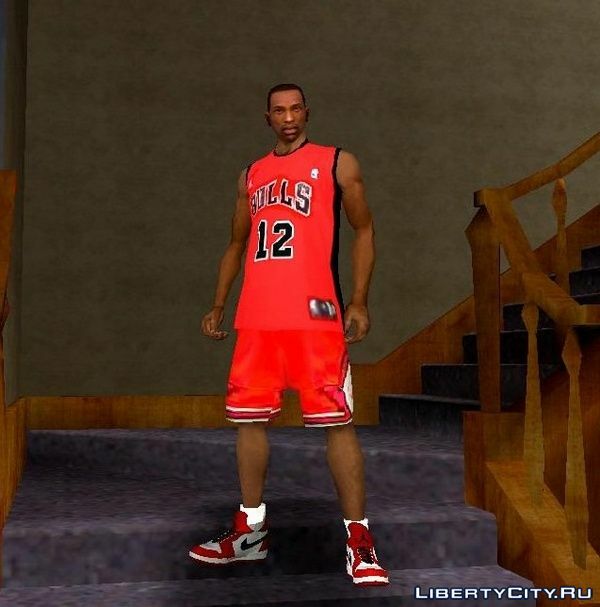 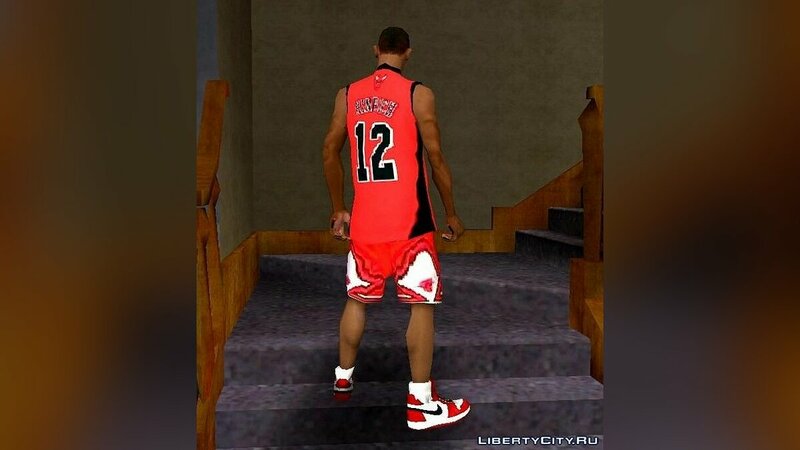 Collection of characters from the cartoon "Tom and Jerry"
Chicago Bulls Outfit for GTA SA! 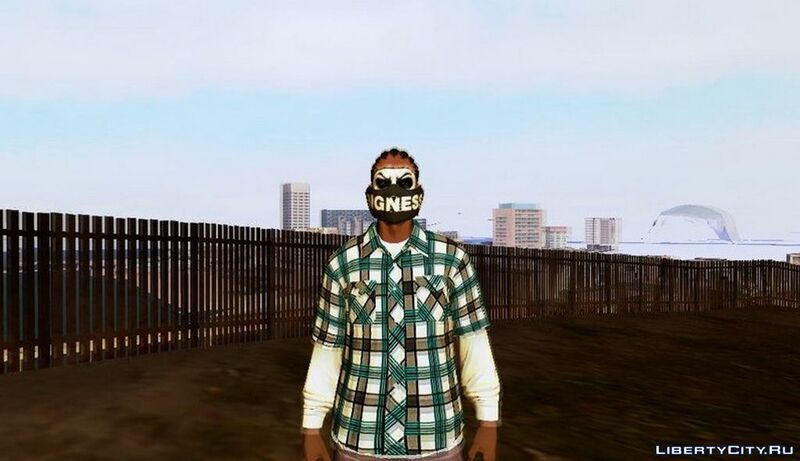 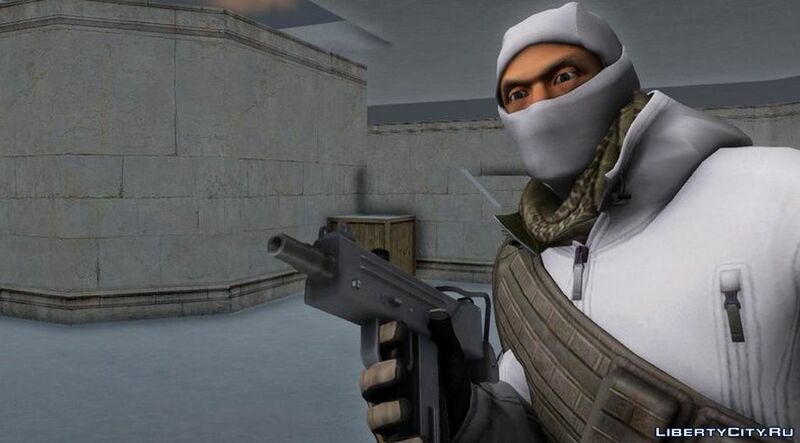 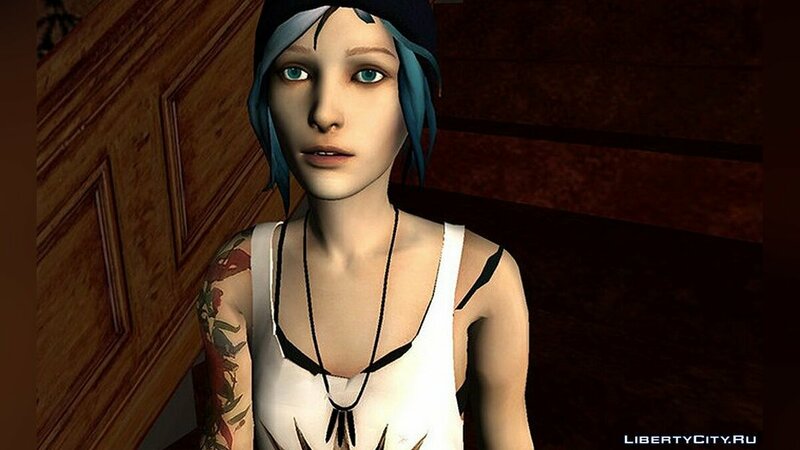 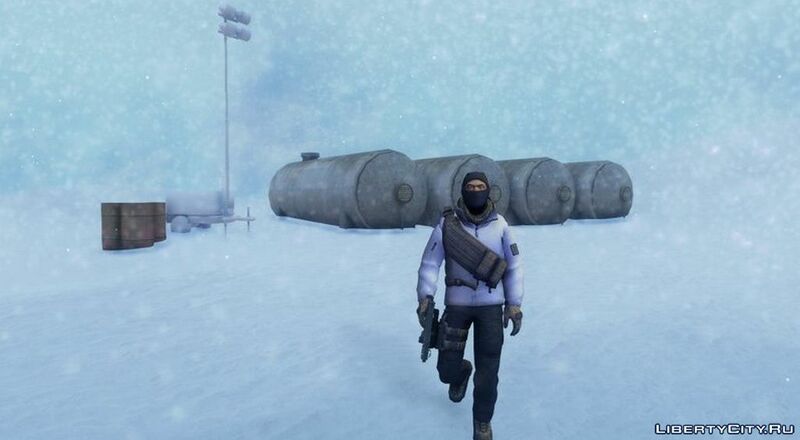 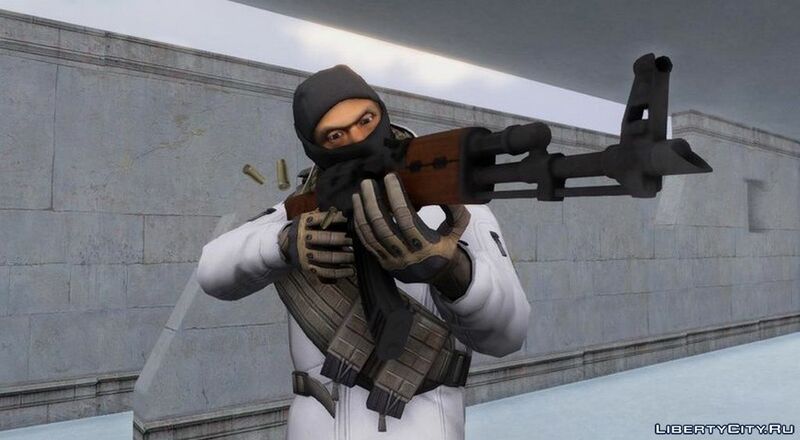 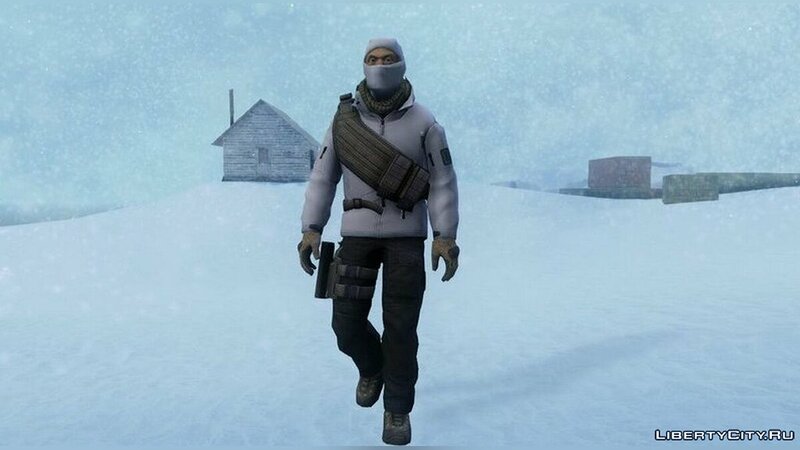 Files for GTA: gta 4, san andreas, gta 5, cars, mods, skins.